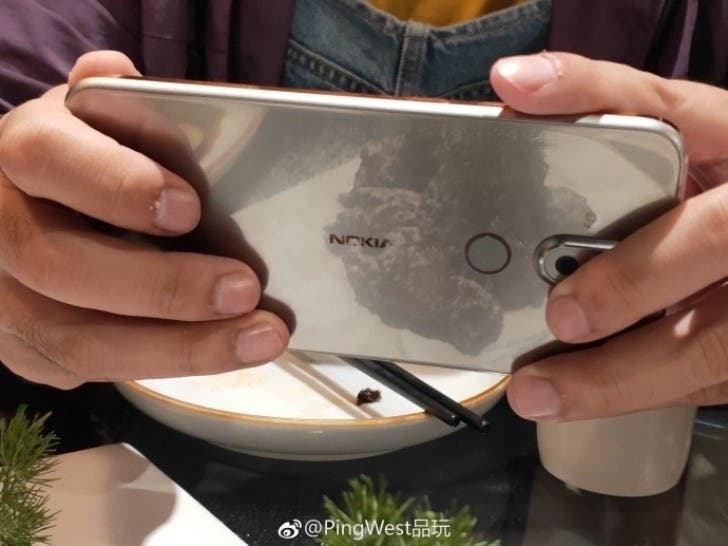 More than a month after its initial debut in Barcelona, HMD Global has finally announced the Nokia 9 PureView for the all-important Chinese market. The China launch event held today with the media around, though not with much buzz. 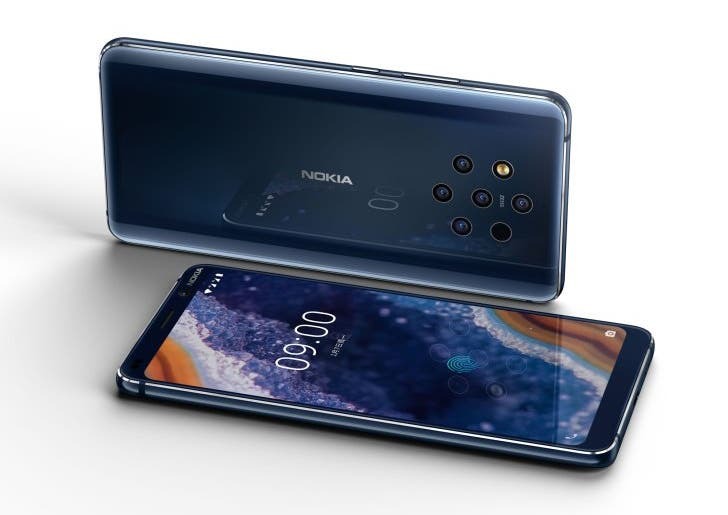 The Nokia 9 PureView will go on sale later this month April 19 via JD.com, Tmall, Suning and the official Nokia site, and is priced at CNY 5,500 – $820/€725 – which is strangely about $75 higher than the corresponding price in other parts of the World. 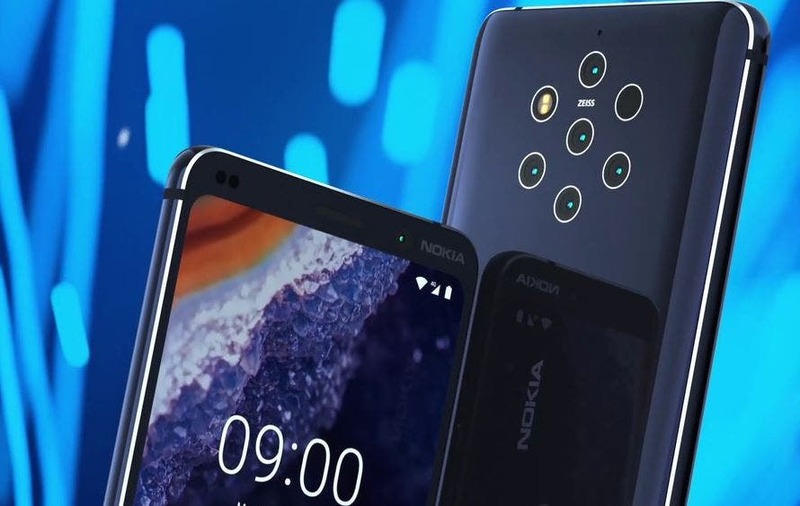 The major selling points of the Nokia 9 PureView is of course its quintuple camera array on the back, which consists of 12-megapixel lenses that shoot at different exposures (three black and white, two colors), for what the company promises is enhanced levels of detail that a single Smartphone camera can’t capture on its own. It is fronted by a 5.99-inch 2K OLED panel with a fingerprint sensor beneath, while it is powered by a slightly dated SoC – the Qualcomm’s Snapdragon 845 paired with 6GB of RAM. Next This is not a music player, Its the Xiaomi Air pump!